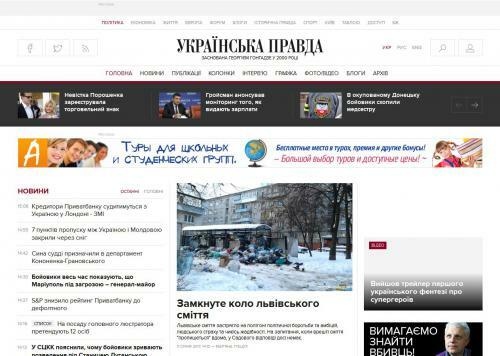 Website Information and Analytical Center of the Internet magazine protection of independent journalists "Ukrainian Truth". Reviews of Ukrainian and world news, analytical articles. Materials not published in the media. Information about the persecution of journalists. Correspondence magazine. Archive.